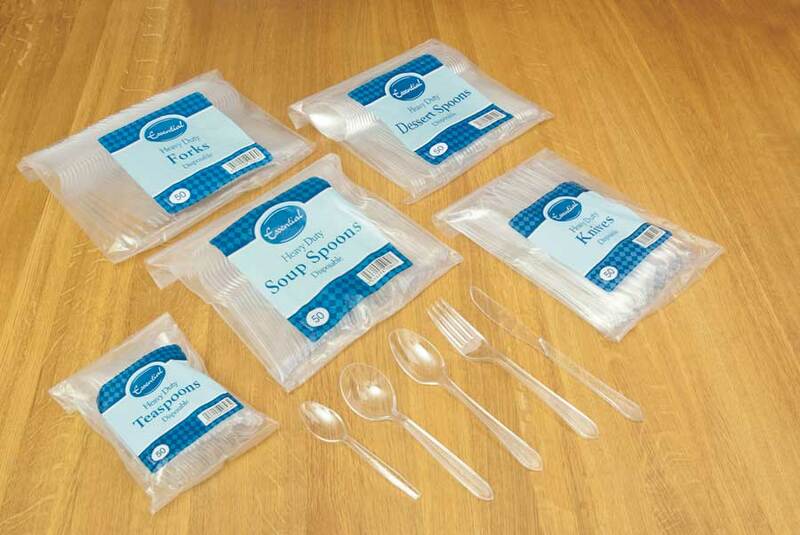 One of our best selling ranges for retail and wholesalers the Essential plastic disposable tableware is ideal for catering suppliers and the fast food markets for an easy and cost effective way to serve customers. 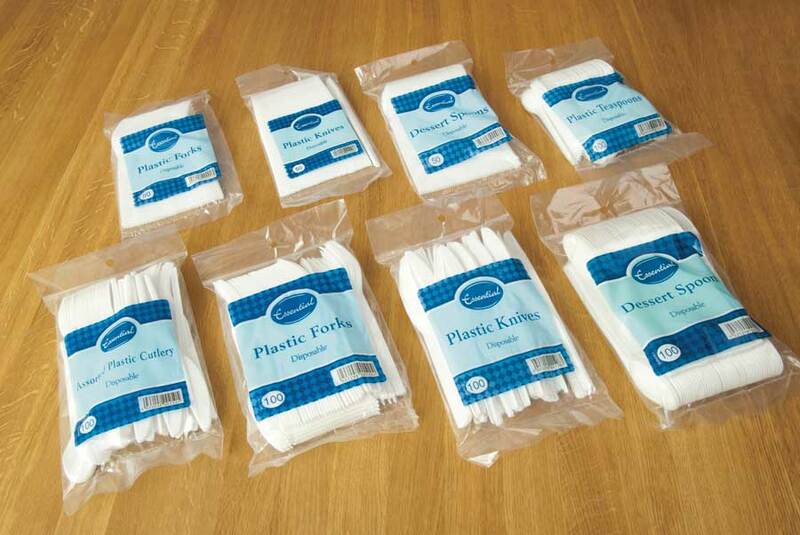 Strong and practical our everyday range of cutlery is made of polypropylene to prevent breakage. 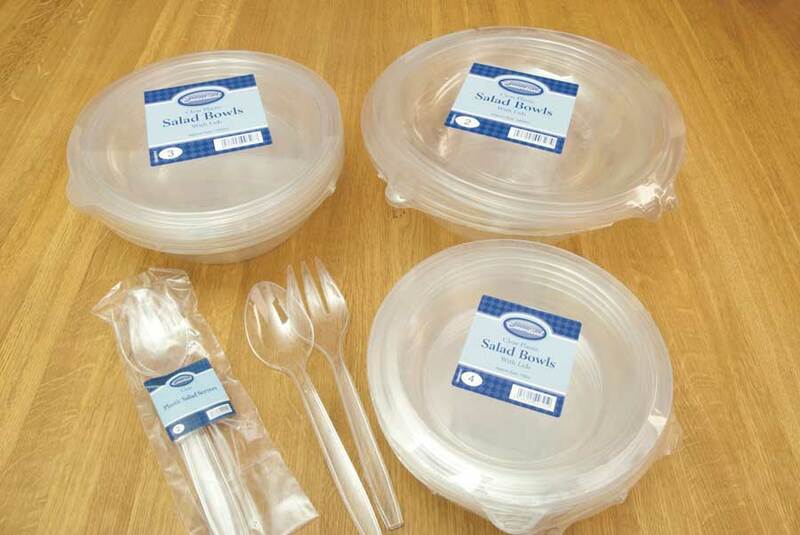 Whether your market is those having a buffet with friends, a birthday party, or garden barbecue choose from Essentials great range of colours, designs and various styles of plastic plates and bowls, square or round, divided or regular, cups and cutlery including Heavy Duty if that is your requirement. 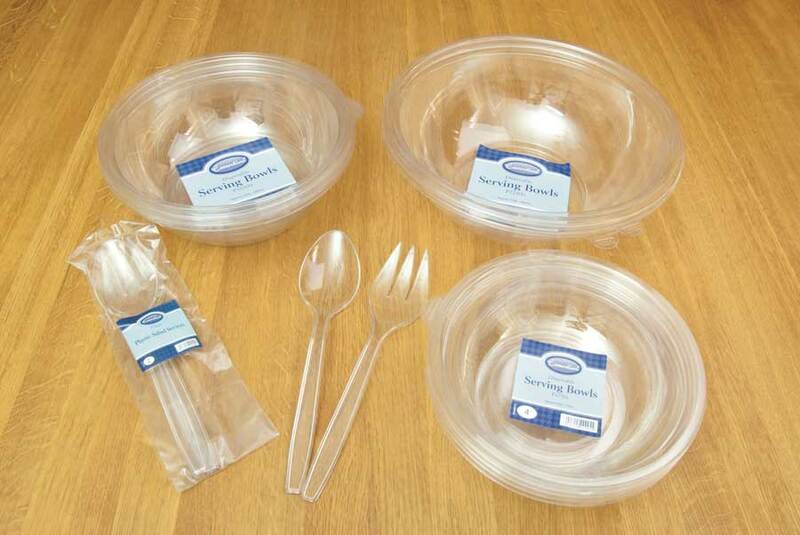 Various sizes available that best suit your beverage requirements, whether that is a special event, or for consumers and the catering industry’s everyday use. 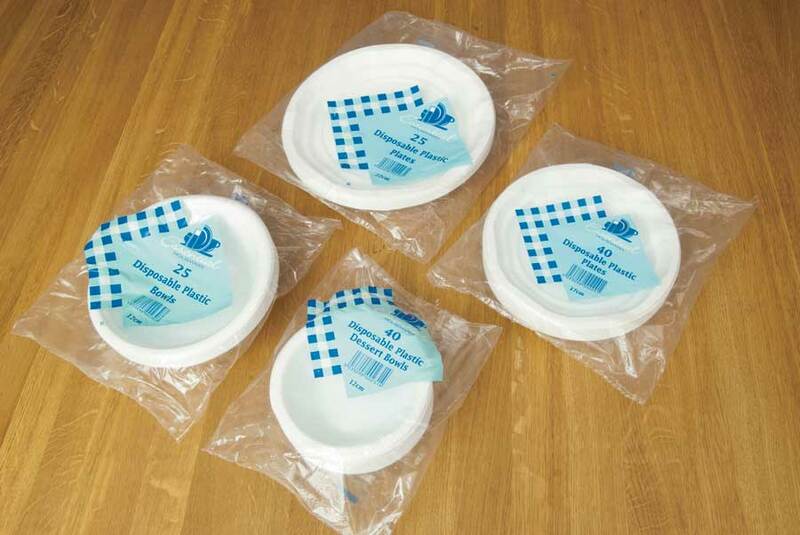 Product Size: 17cm / 6.5"
Product Size: 22cm / 8.5"
Product Size: 12cm / 4.5"